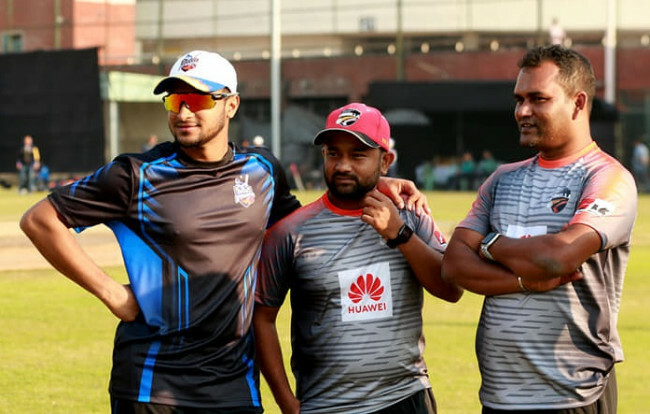 Gazi Group Cricketers won a crucial match against Shinepukur Cricket Club to stay alive for the Super League race while Brother Union remained at the second to bottom table after tasting a defeat to Khelaghar Samaj Kallayan Samity in Monday’s Dhaka Premier League (DPL) matches at different venues across the city. 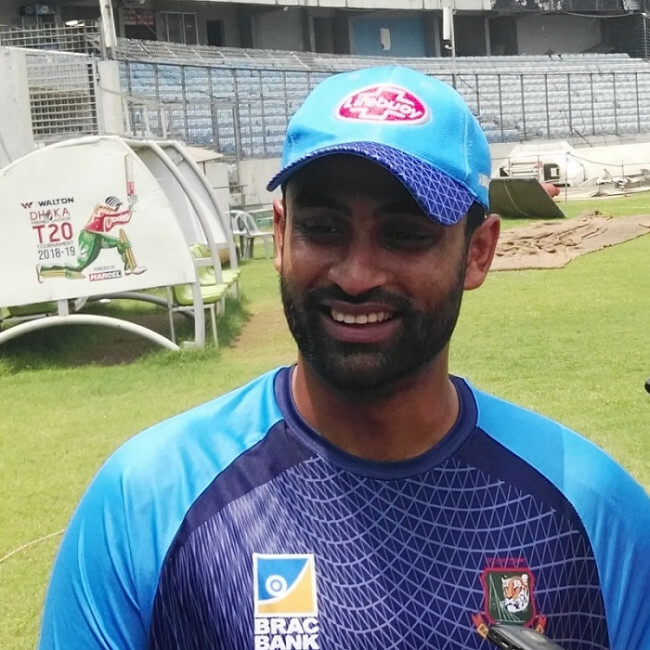 Off-spinner Sanjit Saha claimed 4-25 to help Gazi Group Cricketers earn a crucial 21-run victory over Shinepukur Cricket Club by D/L method in a rain-curtailed game at Sher-e-Bangla National Cricket Stadium. Gazi Group stayed alive to seal the Super League spot by virtue of the victory while despite the defeat Shinepukur also can hope a berth in the six-team elite phase even though they would have to rely on the outcomes of other matches in the last round. Saha bowled magnificently and was ably supported by Nasum Ahmed 2-33 as Shinepukur were restricted to 177-9 in 48 overs as two overs were curtailed due to morning shower. The rain again interrupted the match when Gazi Group were 106-4 in 21.5 overs. As per D/L method, Gazi were ahead by 21 runs by then as the revised target was 86 at the moment when rain stopped the game. 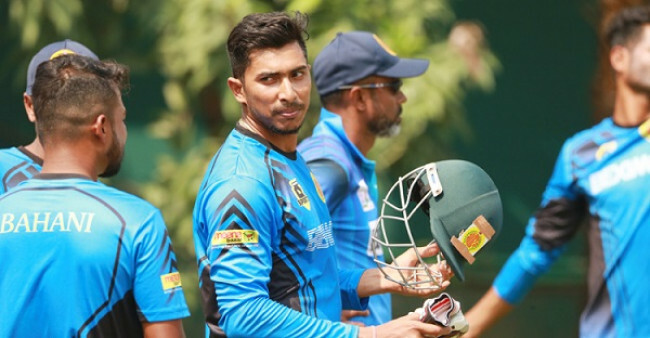 On his first DPL match after four years, fast bowler Mustafizur Rahman left Gazi Group in a state of embarrassment, dealing double strike in the first over—taking the wicket of Waliul Karim and skipper Imrul Kayes in the second and sixth ball. Shamsur Rahman resisted and shared 47-run with Mahedi Hasan, in which the latter’s contribution was 13 before he was dismissed by Mustafizur Rahman. Shamsur however negotiated Mustafizur well to keep the side ahead of D/L method as the rain threatened to interrupt the match. 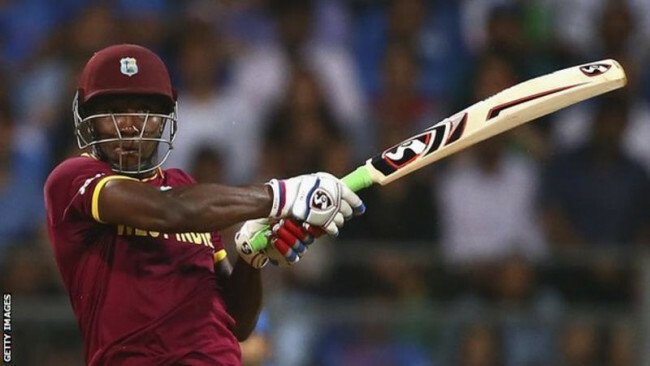 Shamsur was unbeaten 53 and was key in the side’s crucial victory. Despite the defeat Mustafizur finished with splendid figure 6.5-1-23-3. Nasum Ahmed ripped through the top order of Shinepukur after they put into bat first. Only Shadman Islam stood tall to make a resistance but Sanjit came up to dismantle middle order. Shadman made 40 before Sanjit got the better of him. Delwar Hossain also made an unbeaten 40. Fazle Mahmud’s superb 103 runs knock went in vain as Brothers Union tasted their sixth straight defeat after Khelaghar Samaj Kallayan Samity edged them past by 12 runs through D/L method at Khan Shaheb Osman Ali Stadium. While the defeat put Brothers second to bottom table, Khelaghar’s third victory raised their hope of removing the relegation scare. Brother won so far two matches that too in the first four matches after which they are in losing-streak. Thanks to Fazle Mahmud’s century, Brothers put up 267-6 in 50 overs but rain came to extend their agony. By the time when rain intervened into the game, Khelaghar were 84-1 in 20 overs and as per D/L calculation they were 12-run ahead by then. Opener Mizanur Rahman scored 49 and young sensation Yasir Ali struck an unbeaten 32 ball-47 to complement Fazle’s century. Opener Robiul Islam Robi scored 39 not out to keep Khelaghar in the hunt while his fellow opener Shahriar Komol made 21. Mohidul Ankon was also not out o 21.